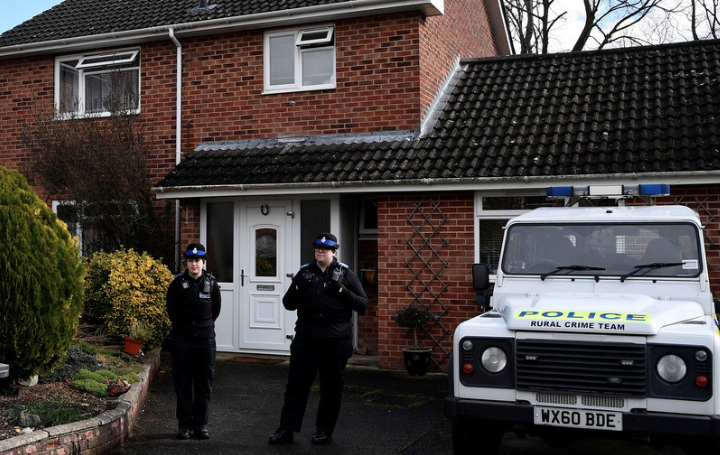 By TruePublica: In another twist from one of the most bizarre stories of recent times comes the news that the already beleaguered British taxpayer will now be footing the bill for buying Sergei Skripal’s house. By April 20th, senior civil servants were distancing themselves from this story. Craig Murray, with connections in the Foreign and Commonwealth Office said: “FCO sources tell me it remains the case that senior civil servants in both the FCO and Home Office remain very sceptical of Russian guilt in the Skripal case.” Nothing actually really changed from that position even though mainstream media were having a festival of propaganda that was then to be subsequently silenced by the government as the story got more muddled and confusing and suspicions rose.